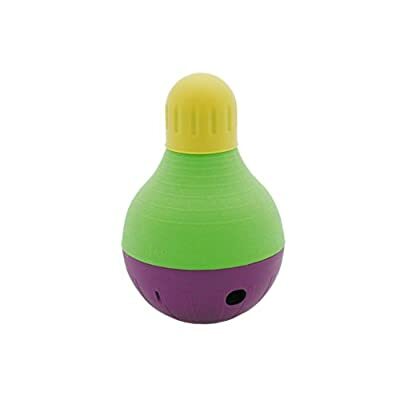 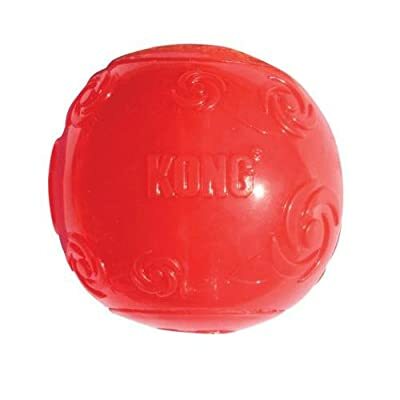 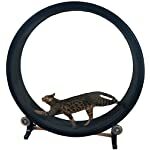 House cats possess a natural hunting instinct, and this product helps them expend that pent up energy. 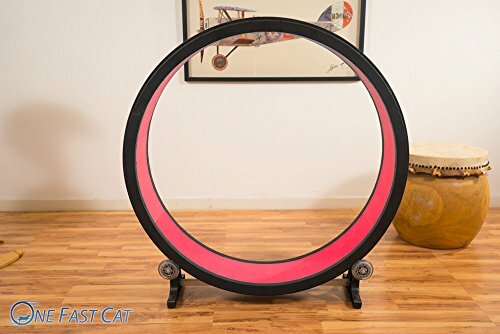 It’s an exercise wheel for cats! 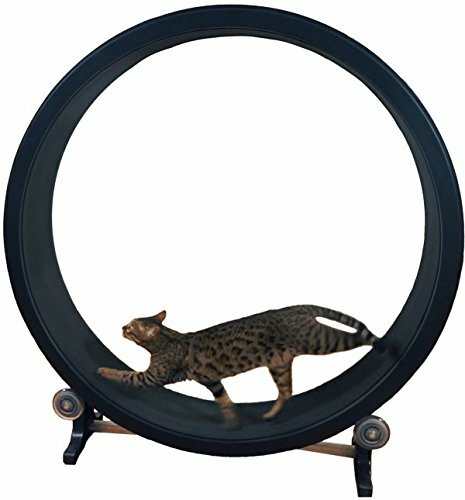 In nature cats would use their energy to hunt. 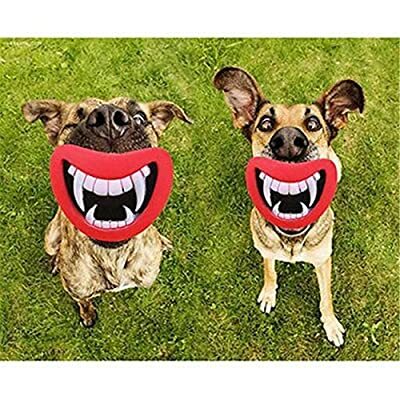 That hunting requires short bursts of energy then they’d spend the remainder of the time sleeping and grooming so they’re going to be ready for the next hunt (grooming is important so prey may not smell them coming). 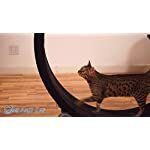 Without the want to hunt prey they need other outlets for that pent up energy. 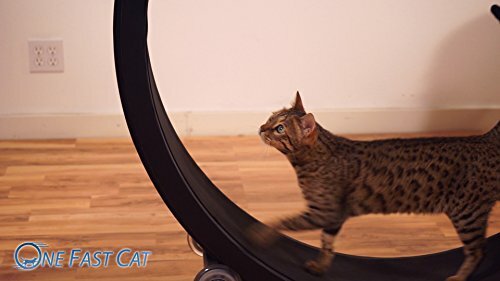 It’s good for cats to get some sort of workout and changing it up to keep them interested is important. 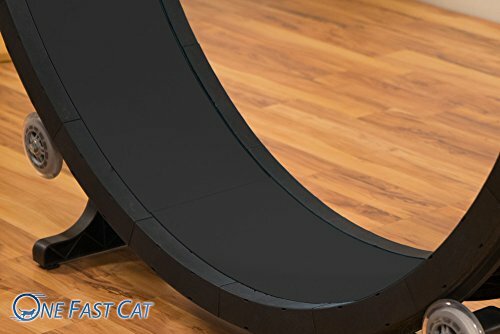 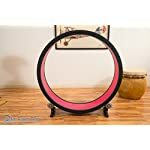 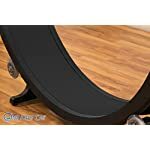 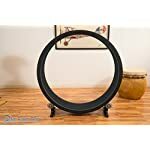 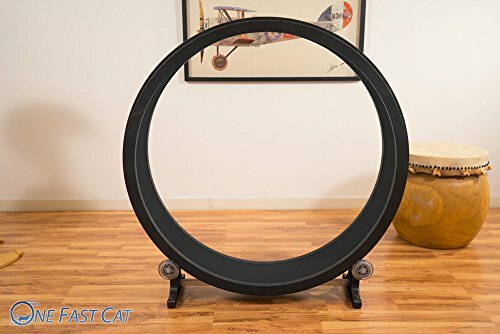 There are lots of how you can keep your cat lively, giving them access to energetic companions, making a play session a part of their day, and/or offering them tempting exercise equipment to be used when you find yourself not at home…that’s why we came up with “One Fast Cat” cat wheel.